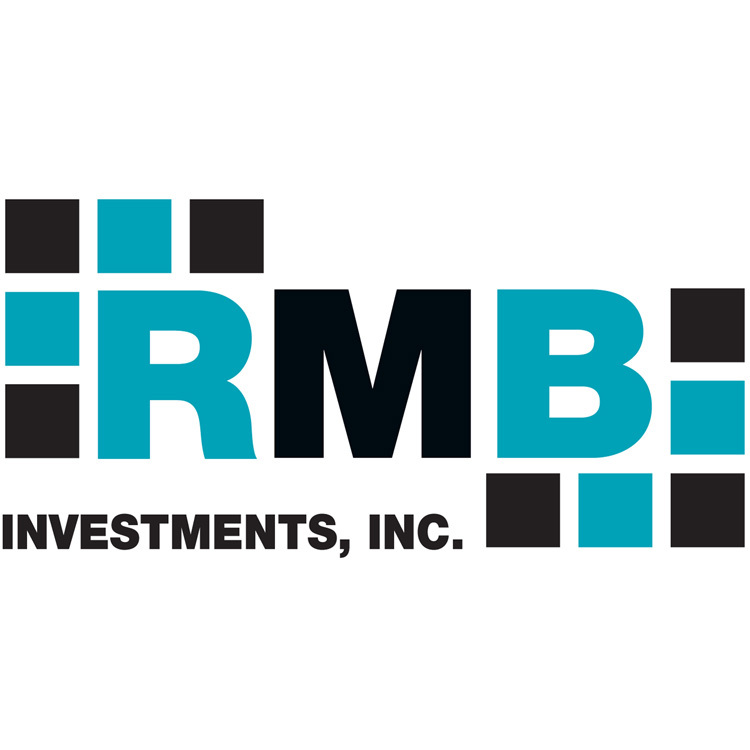 RMB Investments wanted a simple, bold brand for their company. I created this attractive, simple-tech color logo to identify their smart-tech business brand. 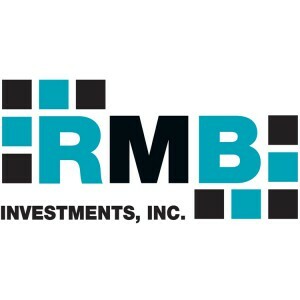 RMB has been leasing and managing commercial real estate since 1998. I designed their logo for them 15 years ago! This Portfolio Item was posted on Sunday, June 29th, 2014 at 2:29 pm	and is filed under Logo Designs. You can follow any responses to this entry through the RSS 2.0 feed. Both comments and pings are currently closed.